This week The Storm fell in at number three on the New York Times Bestseller list, right behind Fifty Shades of Gray and Fifty Shades of Darker. 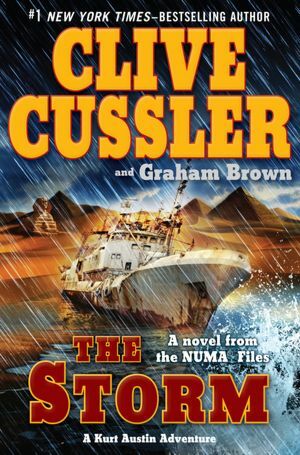 Filled with the boundless invention unique to Clive Cussler, this is one of the most thrilling novels yet from the grand master of adventure. Top iPhone Apps of 2012 Travel Thoughts: Bossa Nova Brazilian Cuisine in L.A.